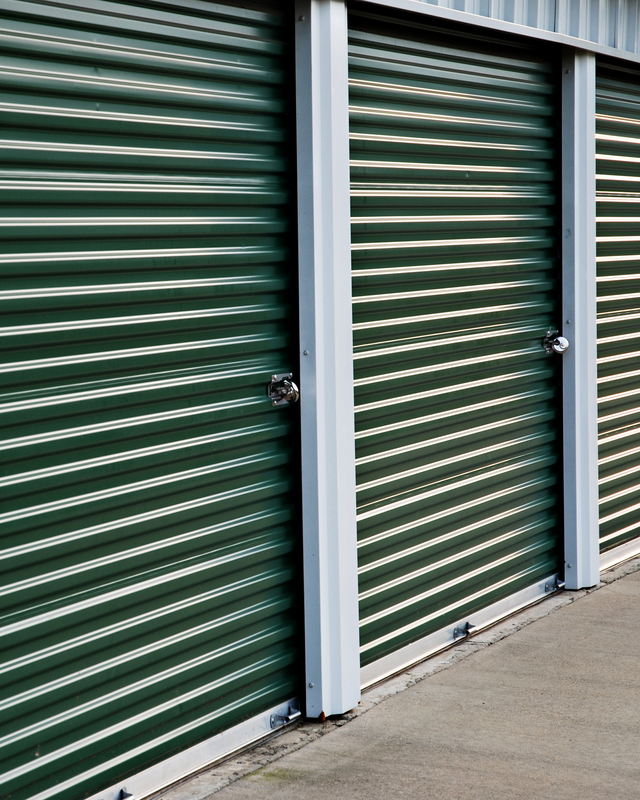 At Sublimity Mini Storage, we work hard to support our customers and accommodate their storage needs. Depend on our friendly staff every step of the way. Sublimity Mini Storage is conveniently located at 347 SW Sublimity Blvd in Sublimity, OR 97385. We’re easily accessible to our community and surrounding areas including Stayton, Silverton, and Salem. Find us right next to Highway 22/N Santiam Hwy SE. Start storing today! We do our best to keep your belongings in tip top condition. Our security system is updated with video surveillance, electronic gate access, perimeter fencing, and quality lighting. Depend on us to keep your belongings 100% secure. If you’re interested in vehicle storage, we offer both covered and uncovered parking options. Store your RV, car, or boat with us at a great price. Be sure to purchase a vehicle cover for uncovered spaces.